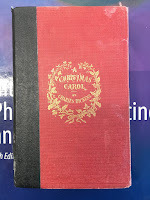 190 years ago at the Royal Institution in London, Michael Faraday presented the first Christmas Lectures. These lectures about science have continued annually except during the worst years of World War II, and are now broadcast on television and online. Each year is a different topic, and this year the topic is How to Survive in Space. In December 2015, Tim Peake will become the first Briton in space for more than 20 years and a new member of the European Astronaut Corps. As Tim adjusts to life on board the International Space Station (ISS), Kevin Fong’s CHRISTMAS LECTURES will take us on a journey from planet Earth into Low Earth Orbit and beyond. This is the story of human survival against all the odds; the story of how science, medicine and engineering come together to help answer our biggest questions about Life, the Earth, the Universe and our place in it. Throughout the three-part series, Kevin will be accompanied by special guest appearances from ISS astronauts who will reveal what daily life is like 400 kilometres above the Earth, demonstrate the technology and techniques that help them stay safe and healthy, and explain the scientific experiments they are part of that are helping to stretch the limits of our understanding of human physiology and survival in a way that no experiment back on Earth could. 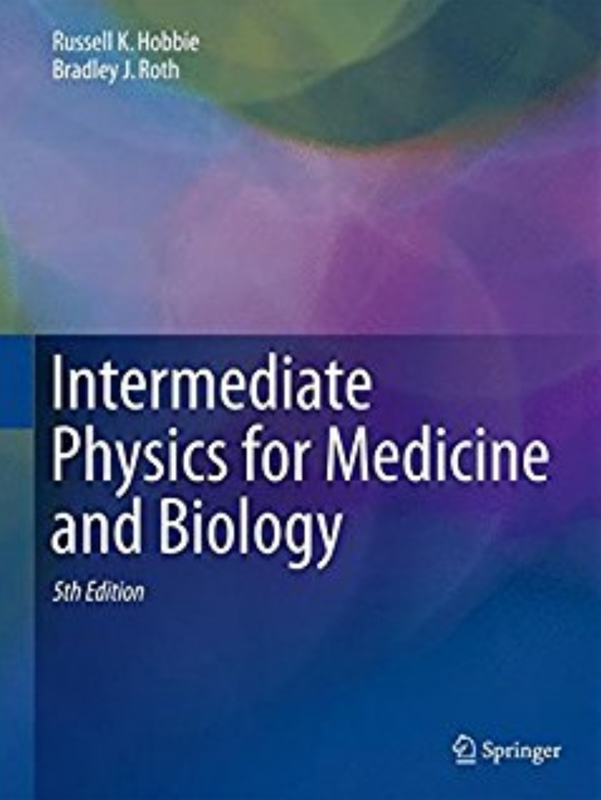 Intermediate Physics for Medicine and Biology does not address space medicine specifically, but many of the topics examined in these Christmas Lectures require a deep understanding of how physics and medicine interact. I plan to watch. The lectures will be first broadcast by the BBC on December 28, 29, and 30. I won’t be able to view them until they are posted afterward (hopefully, soon afterward) on the Ri Channel. 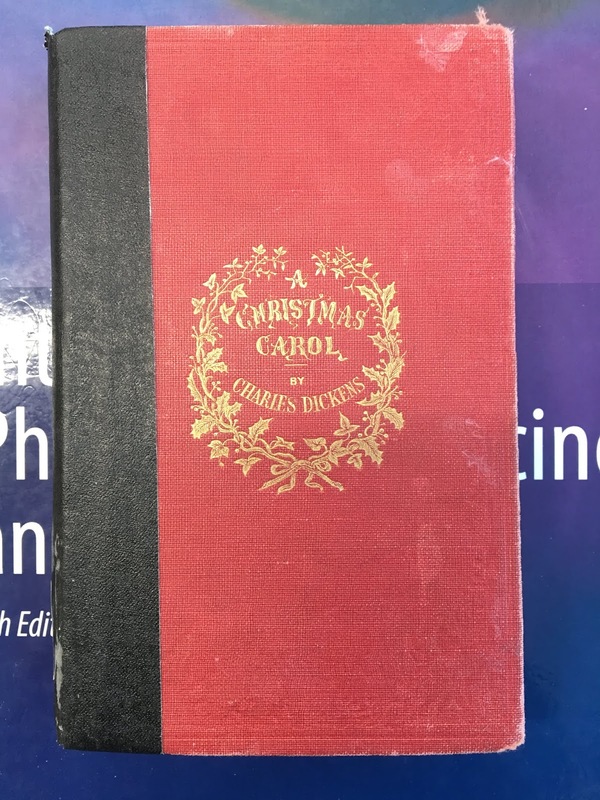 Because this year I’m posting on Christmas Day, I’ll conclude with a Christmas present—the final lines of my all-time favorite book (yes, even better that IPMB): A Christmas Carol, by Charles Dickens. I reread it every December.